Located on Cherokee Lake. From town, go 1.5 miles west on U.S. Highway 11-E, then follow signs 4.5 miles north. TVA Natural Resources Building, Recreation Resources Program, Norris, 37828. Call (800) 882-5263 May through September. 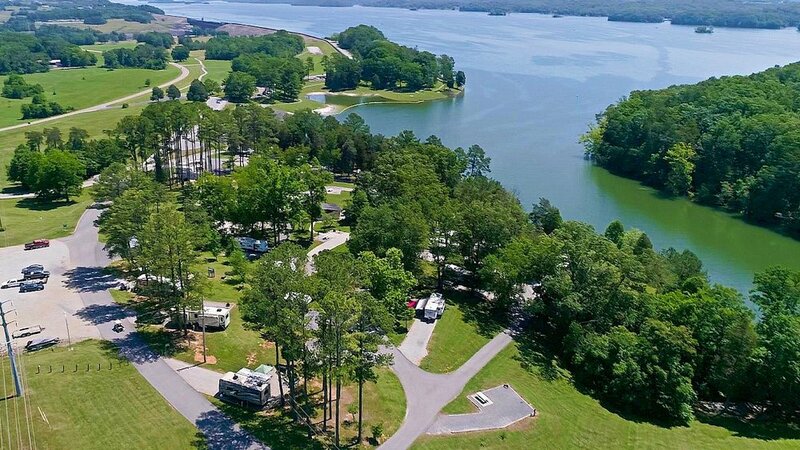 They have 41 camp sites, bath, grills, flush toilets, showers, picnic tables, swimming area, boat ramp and fishing. Located on Douglas Lake. From I-81 ;.take exit 424 go straight for 1.5 miles until 1943 Oak Grove Road, Dandridge. Call 865-397-2998 or 800-882-5263 March through November. 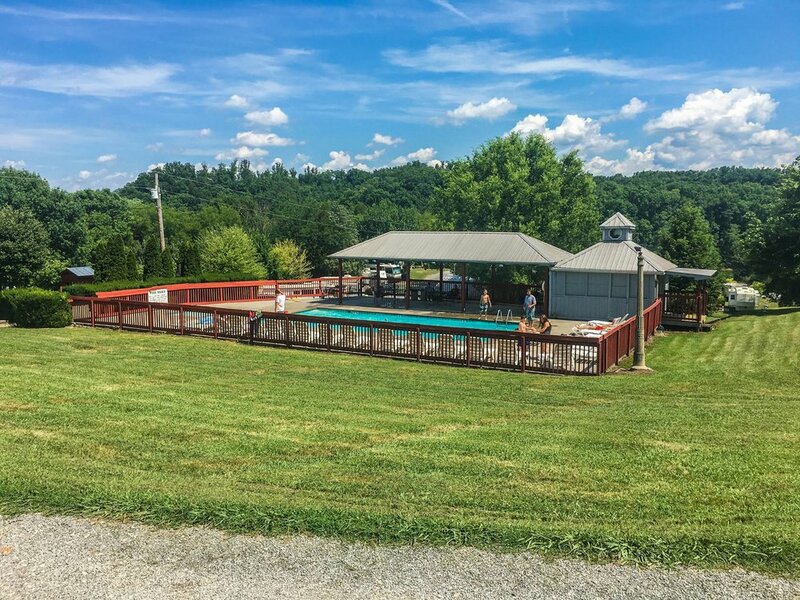 They have 100 camp sites, flush toilets, showers, electric and water hook-ups, sewer, boat ramp, picnic tables, tennis, swimming pool and fishing. No need to call and reserve Tent sites; as tent sites are FIRST COME, FIRST SERVED, and opens in March. Steve and Cammie Palmer founded the resort in 1991 and still operate it today. The property was once a horse ranch and private lakeside retreat before the Palmers created the popular tourist stop. Fancher’s exquisite location allows you to be away from the crowd.Enjoy personal access to a dock at every cabin.